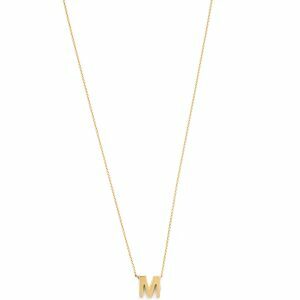 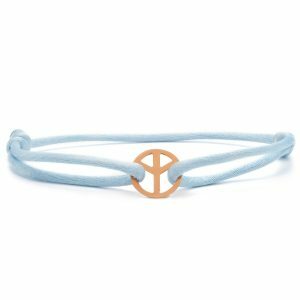 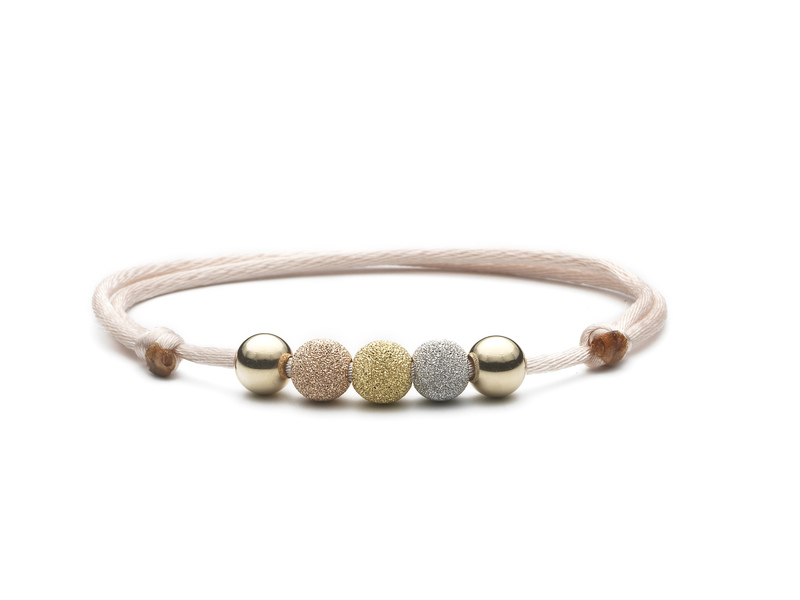 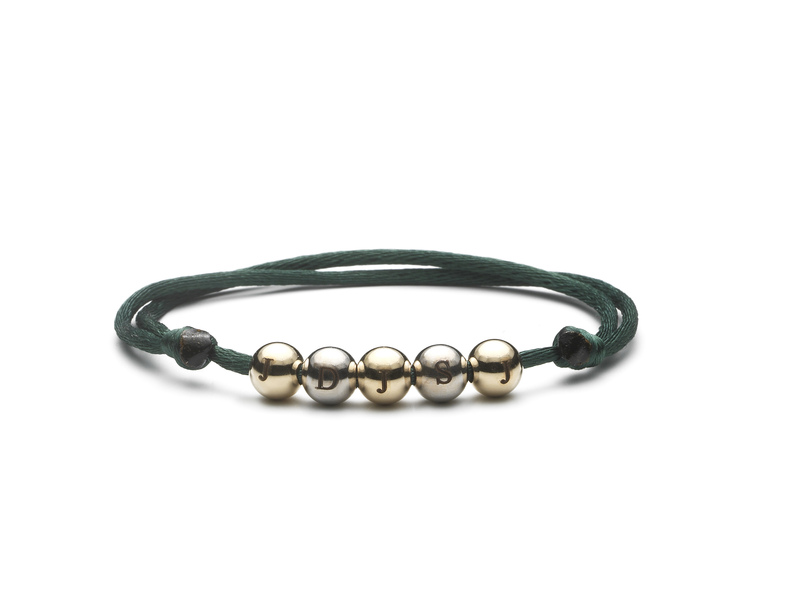 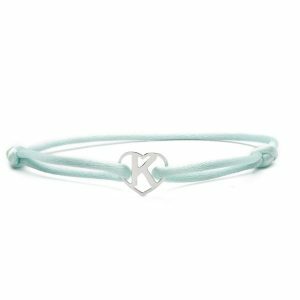 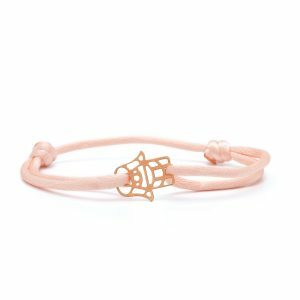 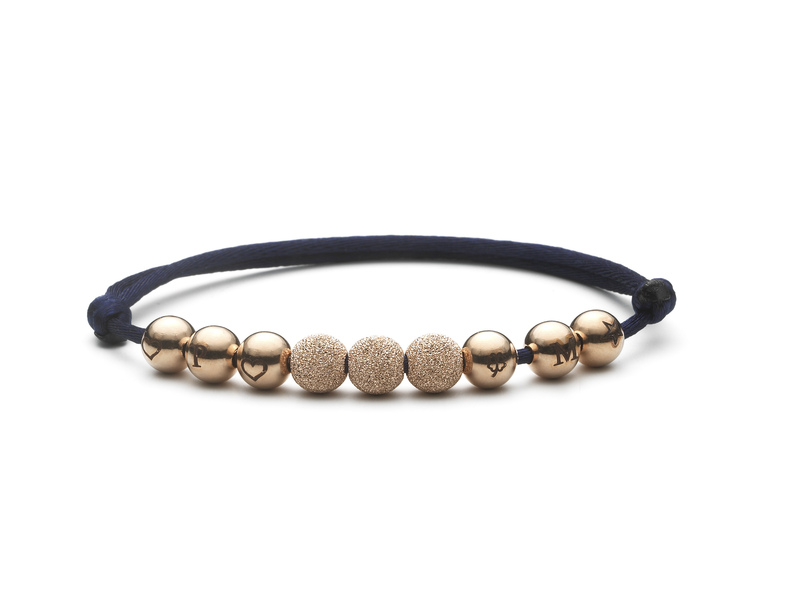 This simple yet gorgeous friendship bracelet features solid 14 karat gold bullets with a reflective finish. 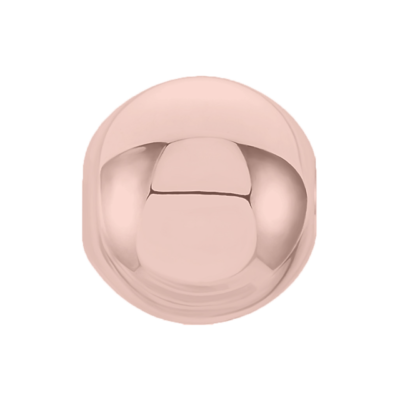 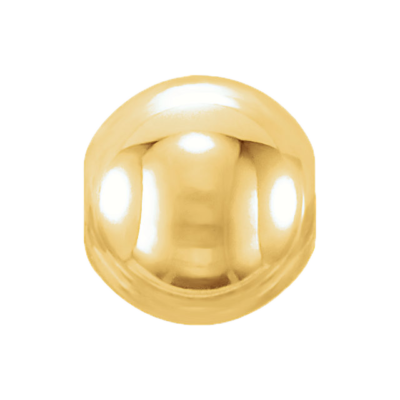 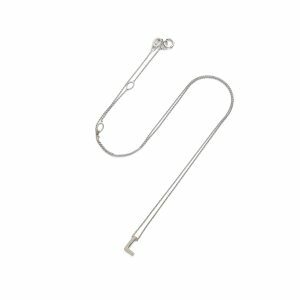 Each bullet measures 6mm, is hollow from the inside, and is delivered with our beautiful satin cord that is easily adjustable for a snug fit. 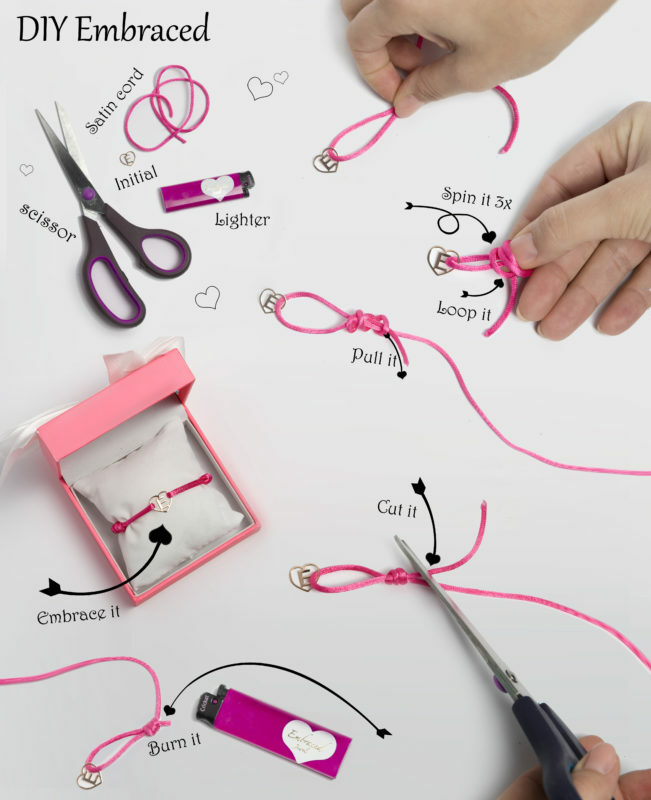 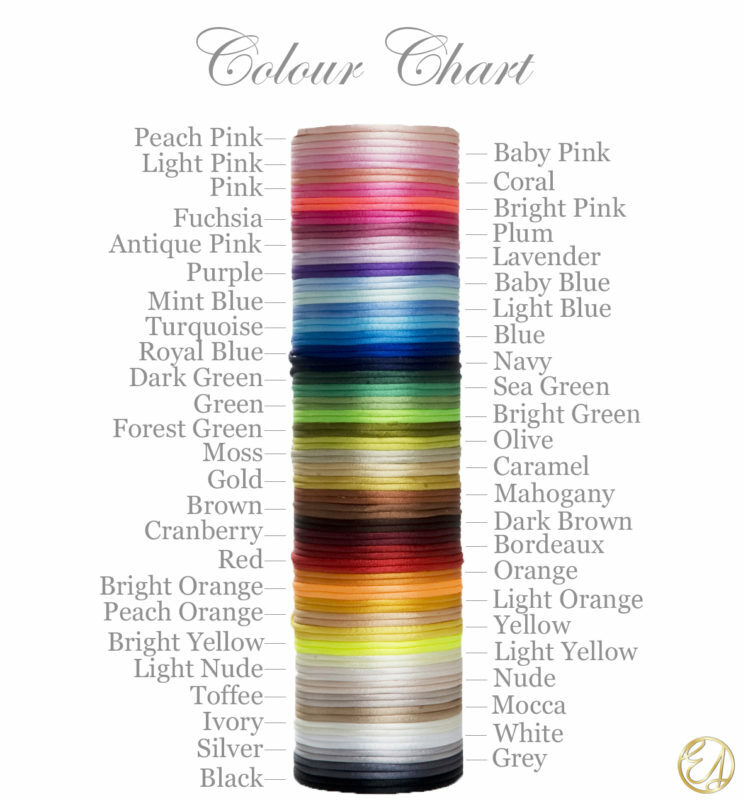 You may choose up to 2 colours satin cord, the first colour is tied to the bracelet, the second colour you can tie with our DIY manual. Personalise your bracelet Mix & Match as many bullets as you like, choose gold colours, initials symbols, gold dust and satin cord. 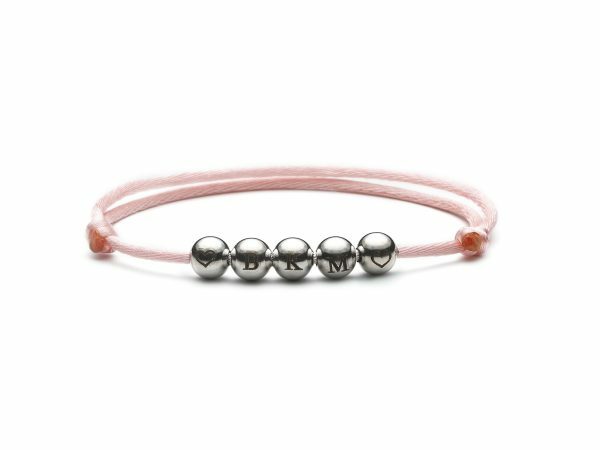 Please be aware that initials and symbols are laser engraved and the black colour of the laser wil fade after wearing your bracelet. Layer up with your favourite Love Bullets bracelets.